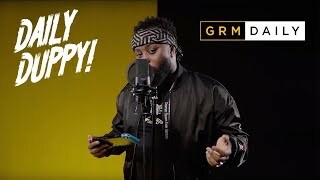 If you know about J Spades, then you know that he is fully aware of how to cook up a banger, and after blessing the scene with the heaviest joints over the years, the Hackney raised talent is back with a brand new track which sees him bring together some of the scenes best talents. Bad Man Ting is the title of this new joint and we see Gods Gift, SafOne, D Double E, Flirta D and President T all come through to bless the beat with some cold raps and flows which most definitely make for a banger, which is due to see big numbers. Huge props have to be sent out to to the Exkluse Media team on the visual which can be checked out right here.